Missouri outside hitter Carly Kan was named SEC Scholar Athlete of the Year, sharing the award with Florida libero Holly Pole and Texas A&M middle blocker Shelby Sullivan. In the classroom, Kan has a 3.88 GPA in accounting. On the court, the sophomore has a .208 hitting percentage and has a team-best of 400 kills. She has racked up 370 digs so far and her kills-digs combination (770) is best in the nation. 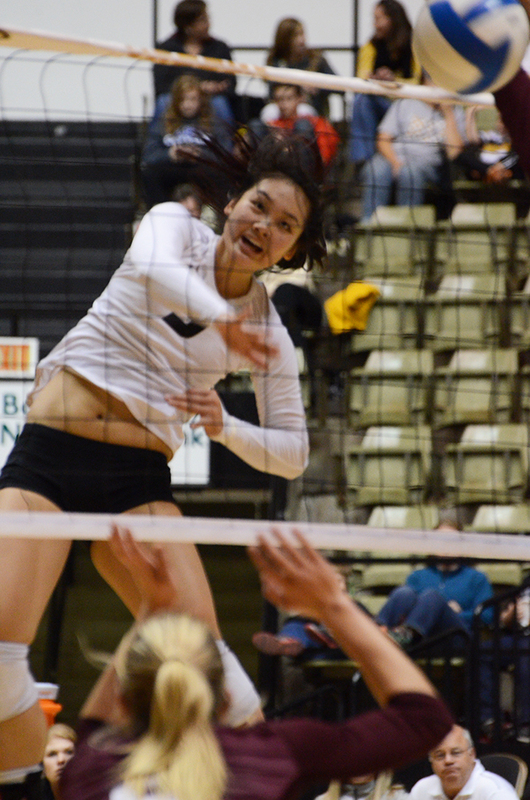 With her 400 kills, Kan is the first Tiger sophomore to achieve that statistic since Lisa Henning in 2011. This is the second year-end SEC volleyball award for Kan. Last year, she was named Freshman of the Year. Florida’s Pole has a 3.50 GPA in accounting and sports management. Her 0.39 service aces average is second in the SEC. Texas A&M’s Sullivan earned a 3.85 GPA in marketing. She is hitting .384, which is ranked seventh in the SEC. 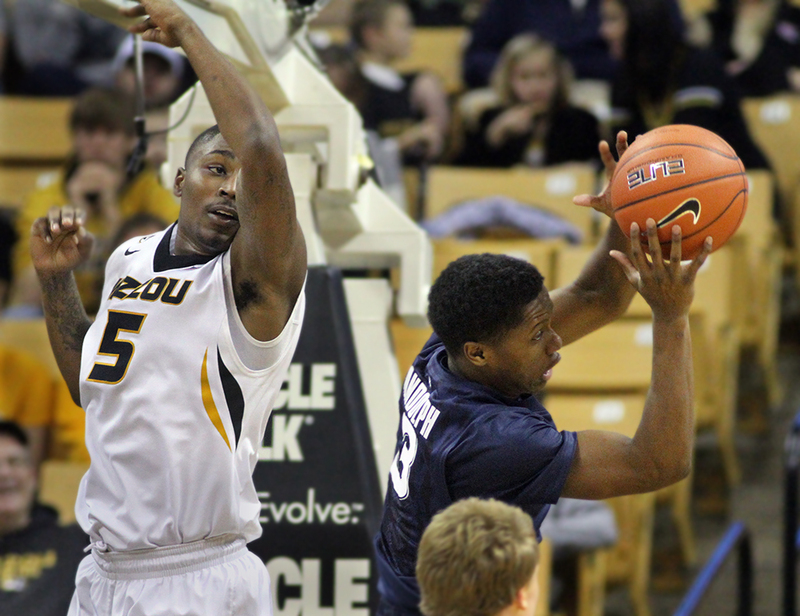 The Tigers lost to Alabama Wednesday night 3-2 (25-27, 23-25, 25-21, 25-21, 15-12) at the Hearnes Center. Kan led all players with 24 digs. She also had 18 kills on .340 hitting. The Tigers end the season with a 7-11 conference record and an overall record of 16-17. 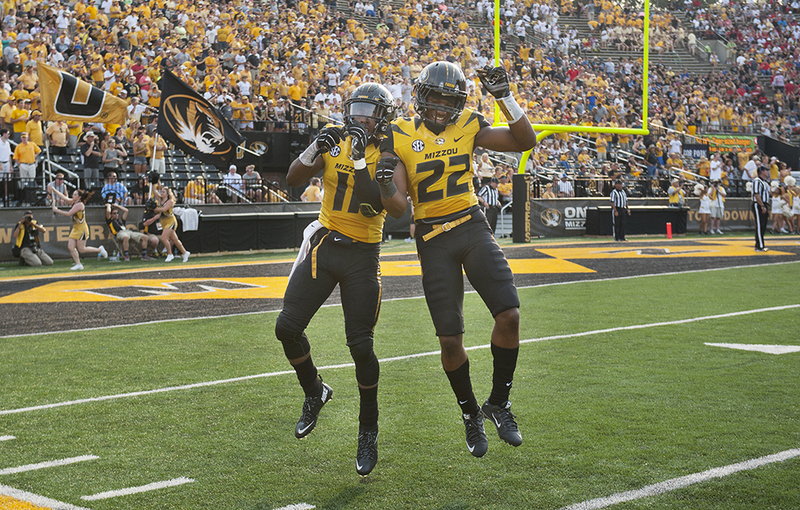 KNOXVILLE, Tenn. — Maty Mauk threw a pair of touchdown passes and Marcus Murphy ran for two scores Saturday night as No. 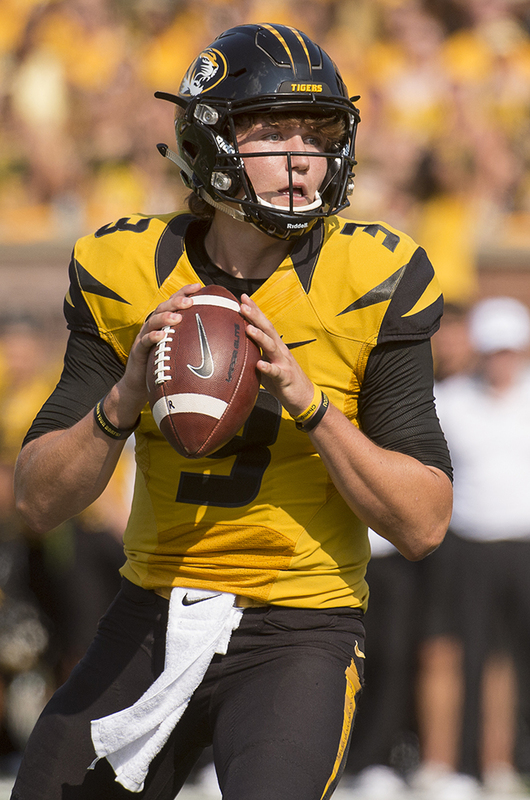 19 Missouri defeated Tennessee 29-21 to maintain control of the SEC East race. 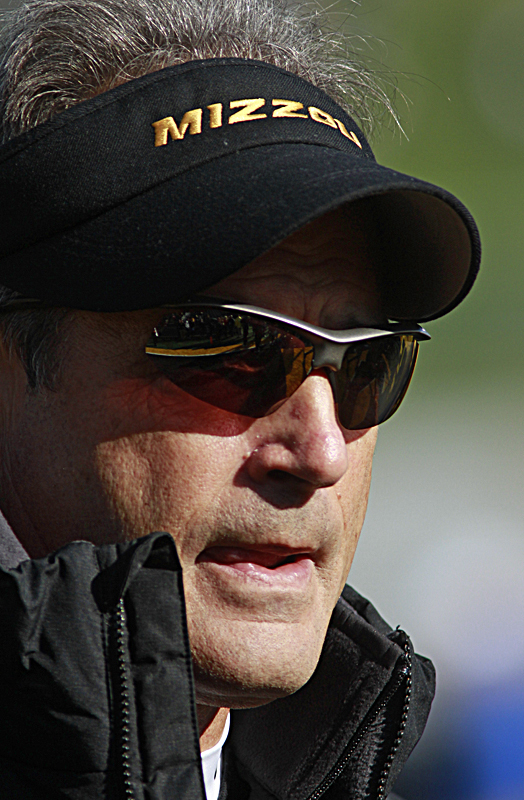 The Tigers (9-2, 6-1 Southeastern Conference) set a school record with their 10th straight road win. 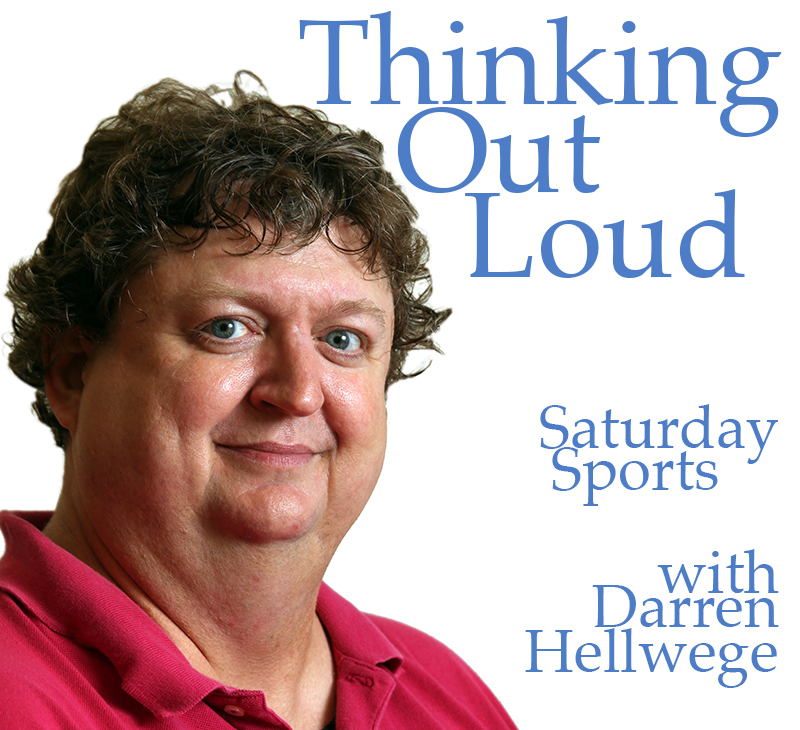 Darren Hellwege talks with Sam Khan, Jr., who covers Texas A&M and SEC football for ESPN.com. They talk about the Aggies’ freshman quarterback sensation Kyle Allen and Saturday’s game in College Station between A&M and Mizzou. 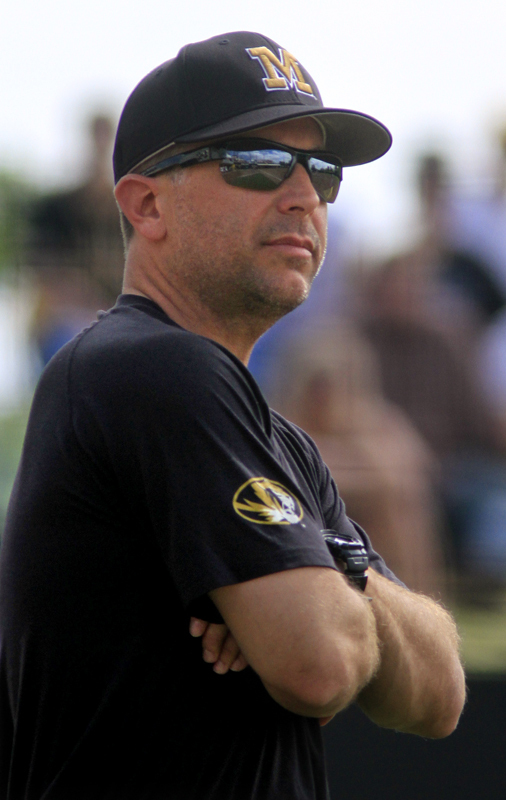 Audio, Missouri Football, SEC	Darren Hellwege, Kyle Allen, Missouri Tigers, Mizzou football, Sam Khan Jr.